Featuring hand-picked, adventurous selections from around the world. Great value and great drinking in every shipment. Industry-leading customer service, no ho-hum selections allowed, always over-delivers on value, and it's a great wine club for foodies. As this wine club continues to add more benefits like a satisfaction guarantee, discounts on reorders, partnerships to enhance their wine pairing, and more choices for customization, we only have praise for Plonk. 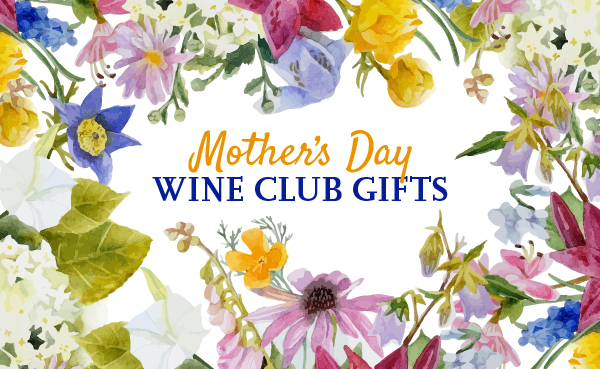 We can't find a link to Corporate Wine Club Gift (12-bottle). Please have a look around our site to see if you can find something else you'd like. Plonk Wine Club fulfills all wine club gifts for Corporate Corks. IMPORTANT NOTE: We reviewed the 4-bottle monthly club and re-used the photos here. The twelve-bottle case club comes from the same selections as the 4-bottle club, but sends three of each. Also, you pay less per bottle when you join the case club! There are cheaper wine clubs, and there are wine clubs that offer more expensive wines, but no other club delivers this type of quality at this low of a price. It's even better value than their 4-bottle wine club. Giving this as a corporate gift? Plonk is the only wine club we know of which will handle one-off inserts for your wine club shipments! Simply send Plonk a package of what you want included in the box or a custom message for them to print, and voila, corporate gifting made easy. The Plonk Wine Club offers a 10% discount on all reorders of wines that were featured in your monthly shipments. We also offer an additional 25% discount on shipping for all case (12 bottle) reorders. Please contact Customer Service at 1-877-50-PLONK (75665) or [email protected] to place a reorder for additional bottles of wines you received in your monthly shipments.